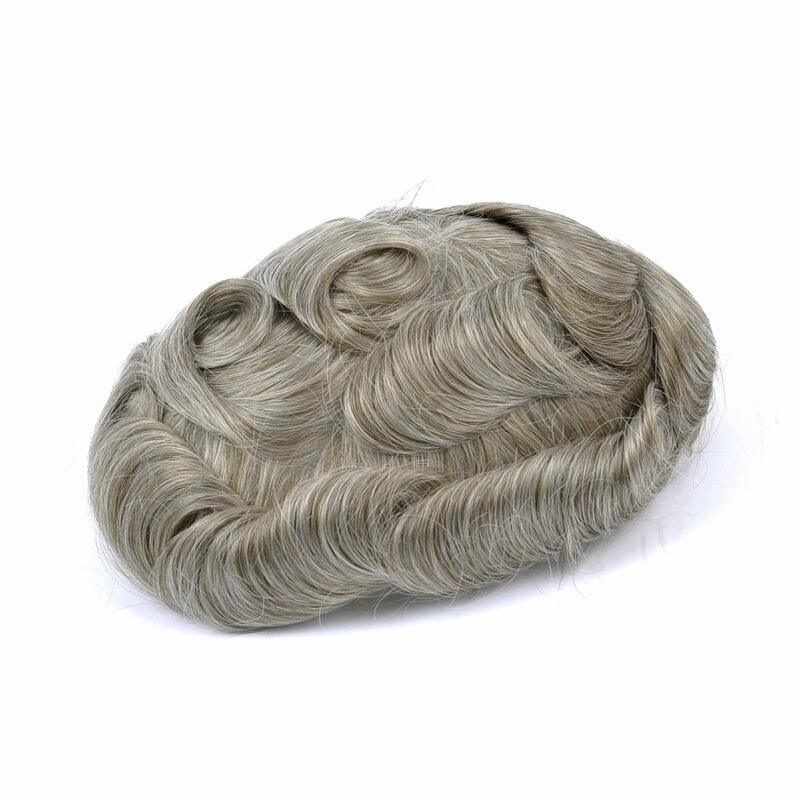 Mirage is perfect for men with great hair loss in the front and on top. 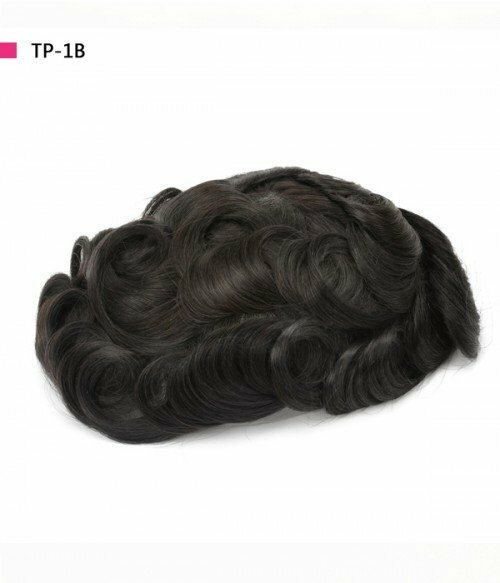 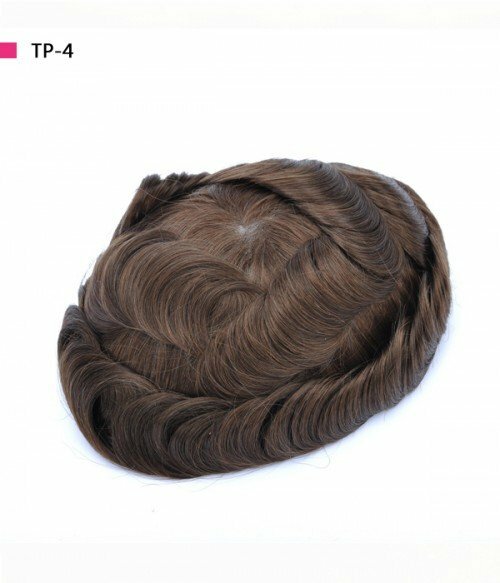 The 8*10 large base allows you to fully cover your hair loss area and you can cut it into the size you need. 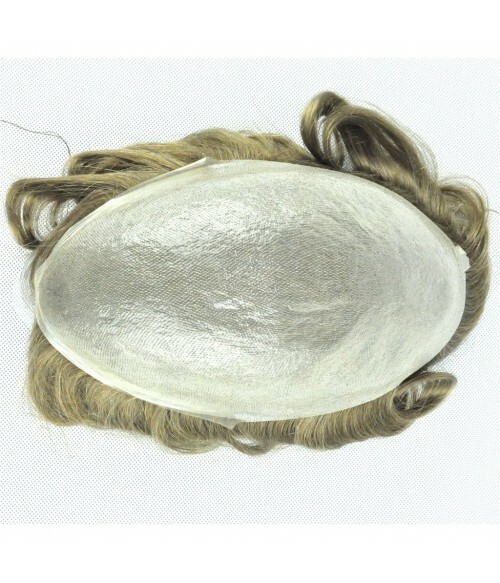 It is made from a transparent super thin skin base (0.05mm) which is very natural and undetectable. 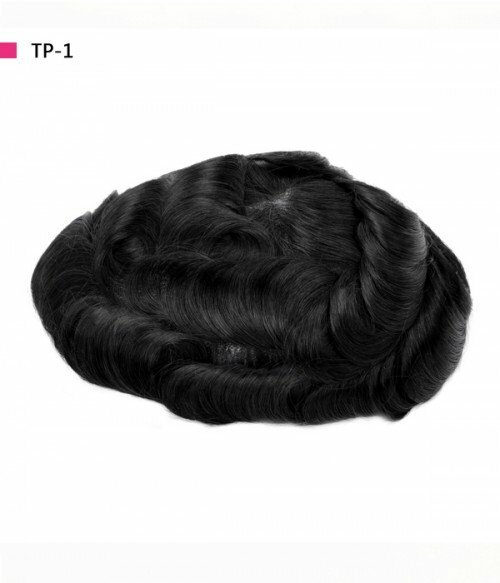 V-loop hair on the front 1/8" with a graduated hairline creates a realistic appearance. 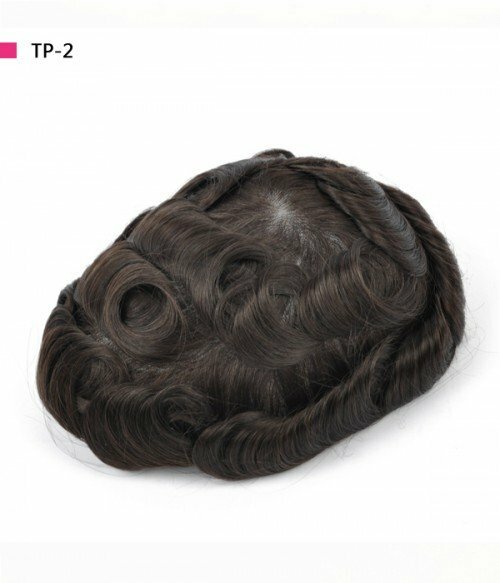 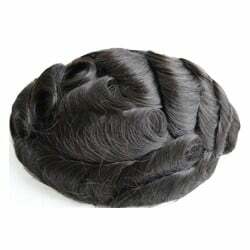 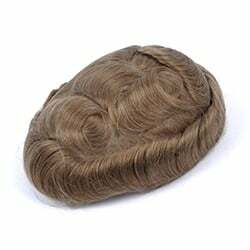 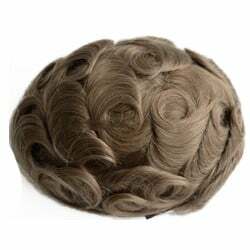 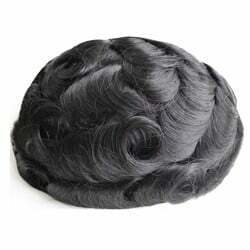 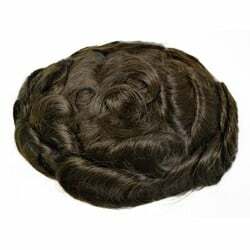 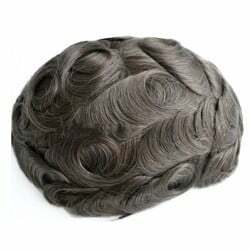 The rest with single hair single knots creates a natural top view with some durability. 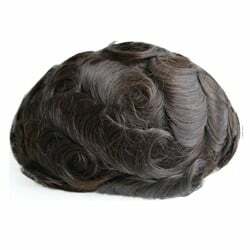 If you like natural men's hair pieces which are easy to attach and clean then Mirage is a good choice for you. 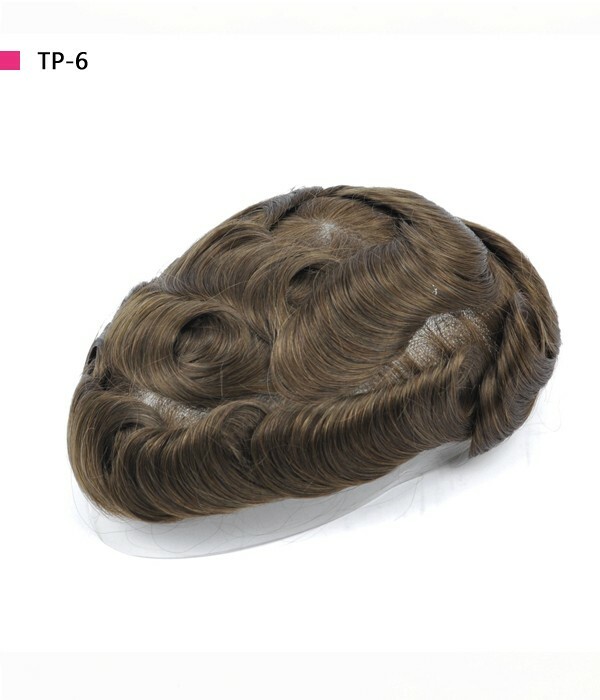 Base Design: 5 mil poly-paper throughout with cutaway extension, can be cut down to any size. Front 1/8” V-injected hairline, creating the most natural hairline. Micro-knot the rest of graft.